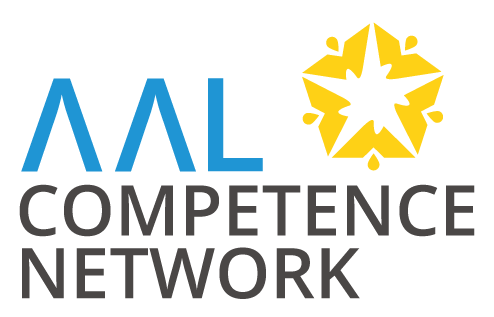 The University of Innsbruck – Institute for Strategic management, marketing and Tourism is the lead partner of a new AAL JP project: i-evAALution. 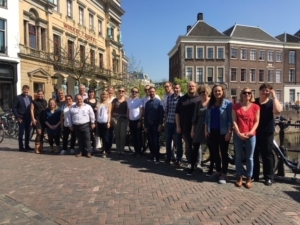 On 20th of April, the official project Kick-off meeting took place in Utrecht, Netherlands. All 10 consortium partners met and an interexchange in a nice and motivated atmosphere at the project partner Vilans took place. The Consortium agreed on the basic project management procedures. All Work packages were presented and the work package leaders were introduced. The partners are now positively excited for the operative project work, which is focusing on the preparation of organisational, technical and scientific preconditions for a successful start of large scale testing, which will start in April 2019.